At this year’s Vitafoods, SternVitamin is focusing on individual micronutrient premixes for different consumer demands and applications. One such new product is Pure Vitalizer, designed for making “Energy Drinks 4.0”. Unlike conventional energy drinks, Pure Vitalizer is based on natural plant ingredients that act like metabolism boosters. For example, the moderate caffeine in green tea extract stimulates energy production without nervousness, and green tea is a known source of antioxidants. 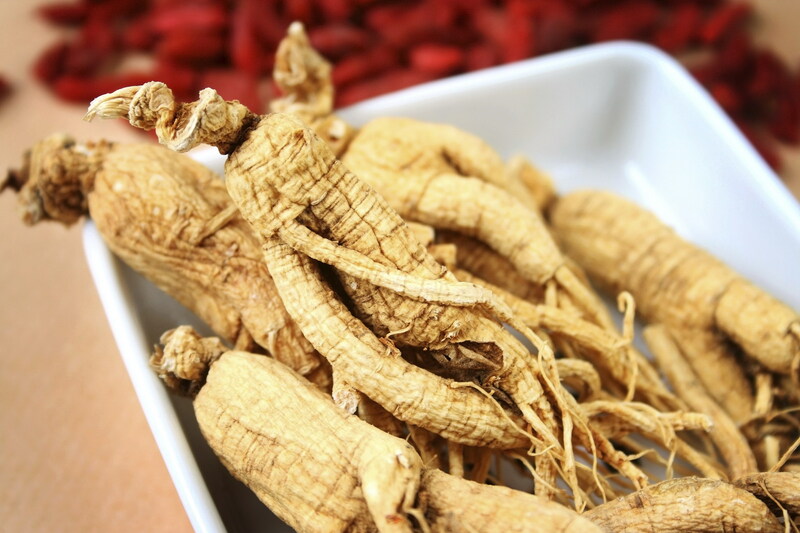 Another energising ingredient is panax ginseng extract, which makes body and mind more resistant to stress, boosts metabolism, and reduces tiredness and exhaustion. The drink powder also contains vitamins B1, B2 and B6, as well as niacin, biotin and vitamin C plus the trace elements iodine and selenium. This micronutrient mix further helps support normal metabolism and strengthen the immune system, benefits which can be marked on the packaging as Health Claims. A balanced combination of lemon and natural ginger flavour provides a fresh flavour, while the tooth-friendly sugar alternative isomaltulose gives the drink a mild sweetness as well as added health benefits. With Pure Vitalizer, beverage manufacturers can meet the trend to target-group-specific products with need-based nutrients. Visitors can learn more about this and other profitable ideas at Vitafoods at SternVitamin’s booth L60. SternVitamin GmbH & Co. KG in Ahrensburg near Hamburg offers full service in micronutrient premixes. Working to customer requirements, the company develops individual vitamin and mineral mixes that also include functional ingredients like amino acids and plant extracts. These micronutrient mixes are suitable for enriching foods, beverages and nutritional supplements. As a subsidiary of the independent, owner-operated Stern-Wywiol Gruppe, SternVitamin has ongoing access to the concentrated expertise and modern applications technology of its sister companies. These are Mühlenchemie for flour improvers, DeutscheBack for baking ingredients, Hydrosol for stabilising systems, HERZA Schokolade for functional chocolate pieces and bar production, OlbrichtArom for flavourings, SternEnzym for enzymes (baked goods and confections, alcohol and beer production) and Sternchemie for food lipids (including lecithin, MCT oil, red palm oil and spray-dried coconut milk). Sister company SternMaid works in the contract manufacture of powdered foods and nutritional supplements.